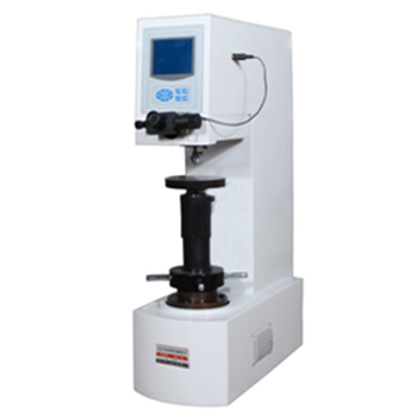 HBRV-187.5 briny hardness tester with Brinell, Rockwell, Vivtorinox three test methods, seven test force multi-purpose multi-functional hardness machine, can meet the requirements of the user's variety of hardness testing. 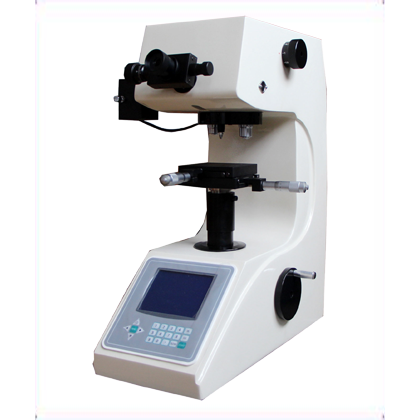 ● HBRV-187.5 briny hardness tester with Brinell, Rockwell, Vivtorinox three test methods, seven test force multi-purpose multi-functional hardness machine, can meet the requirements of the user's variety of hardness testing. The test force is applied automatically, and the load and load are automatically completed. 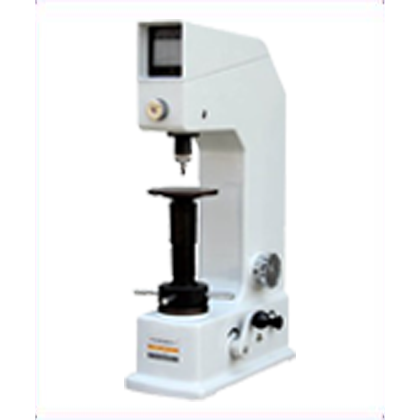 Widely used and easy to operate, Brinell testers is a constant hardness tester for industrial and mining enterprises and research institutes. ●The large screen touch LCD interface is used to display rich content and convenient operation. ●It has three kinds of test methods, namely, Brinell, Rockwell and Vivtorinox. 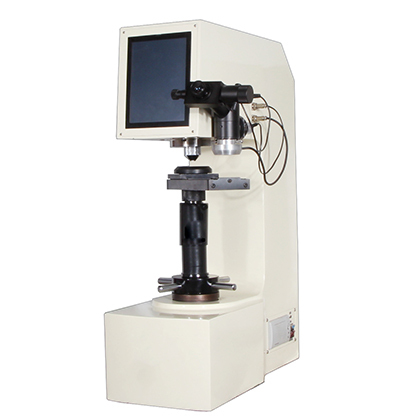 The seven stage test force can meet the requirements of various hardness tests. 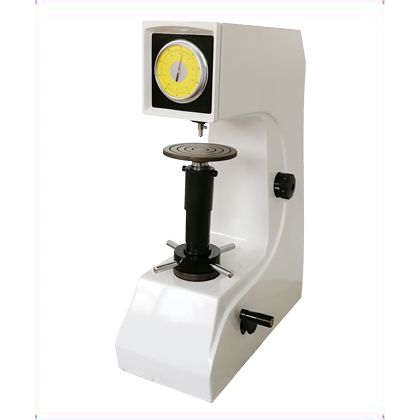 ●The lever force and friction free spindle have high accuracy in experimental force. ●The body is equipped with a microscope and equipped with high-definition optical system to make the observation more clear and reduce the error. Black metal, non-ferrous metal and non-metallic brucelli, Vivtorinox and Rockwell were measured. 3, Vivtorinox hardness of nitriding layer, ceramic, sheet, metal sheet, electroplated layer and micro parts.